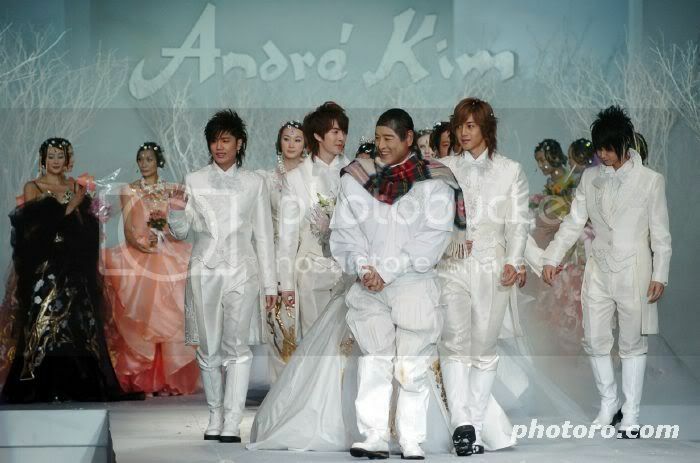 Thank You Andre Kim, for bringing visions of beauty in to our lives. 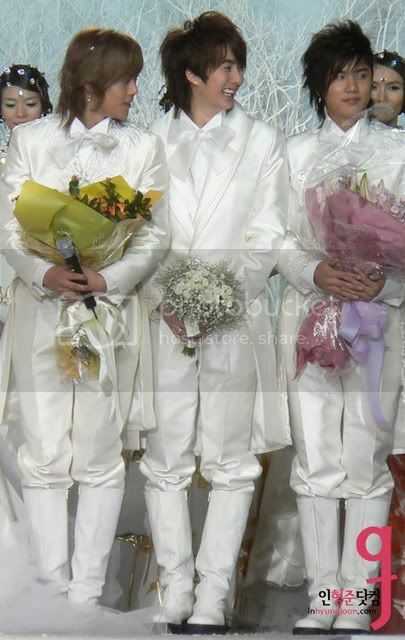 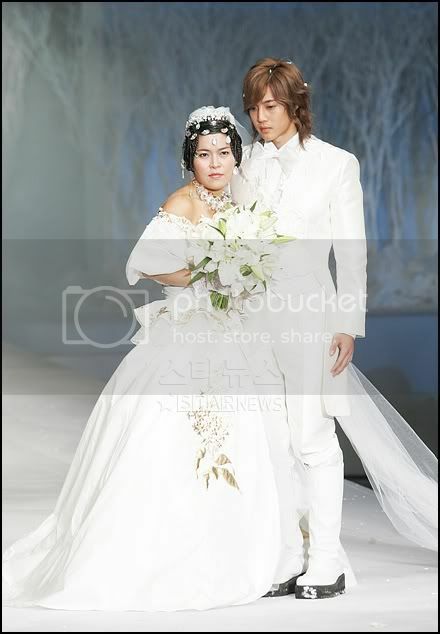 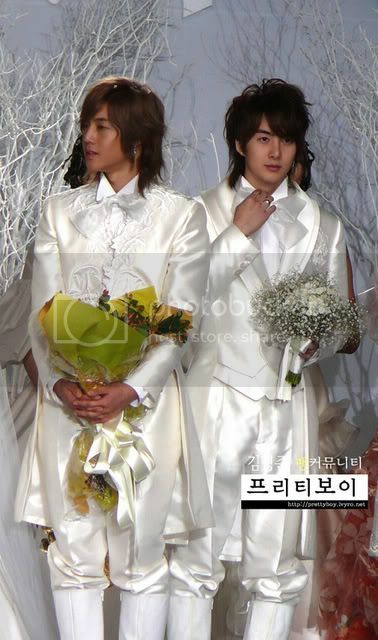 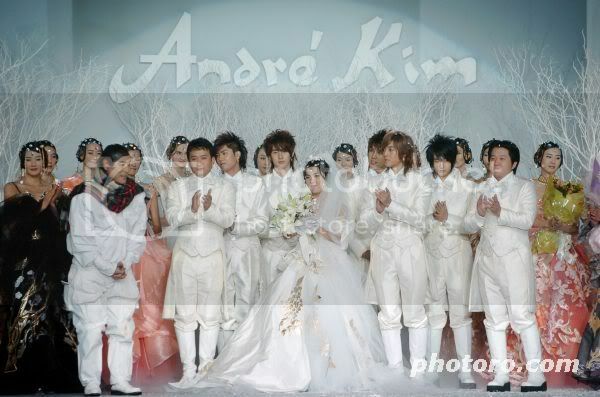 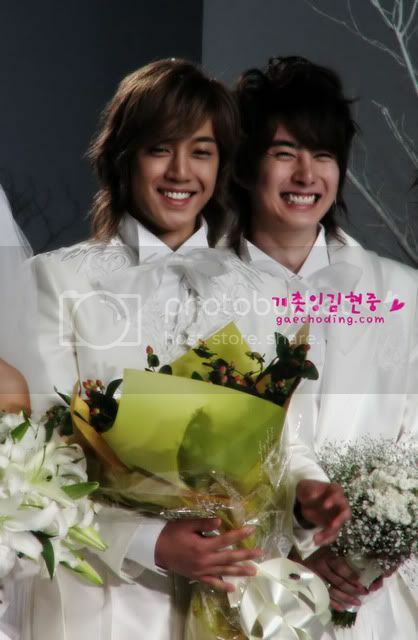 Thanks for the Andre Kim SS501 photos. 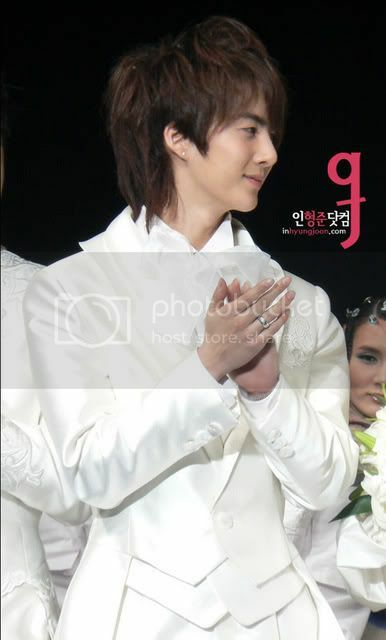 There are plenty stars with good looks.